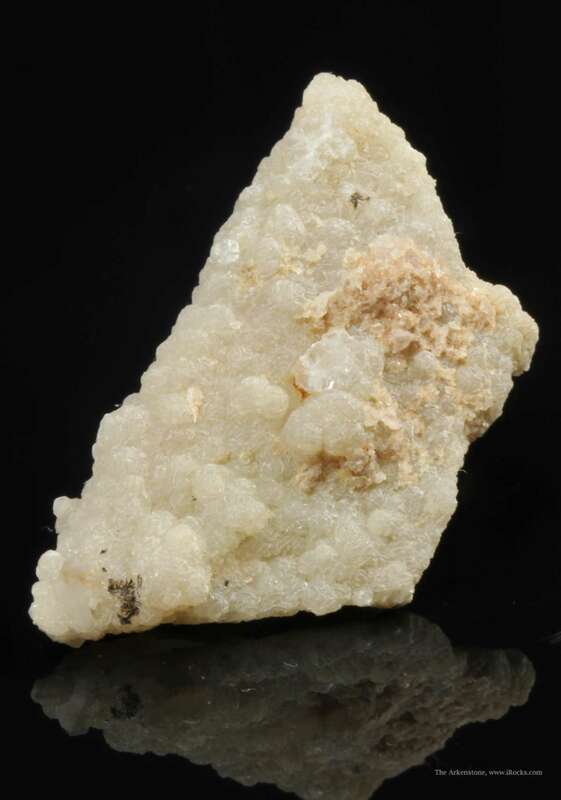 Good specimen of this lithium-aluminum member of the kaolinite-serpentinite group. 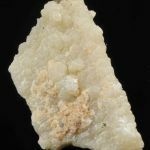 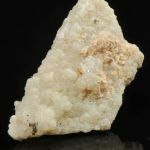 This layer silicate occurs as off-white to pale yellow, fan-like lamellar aggregates and globules of platy, pseudo-hexagonal crystals exhibiting a greasy luster. 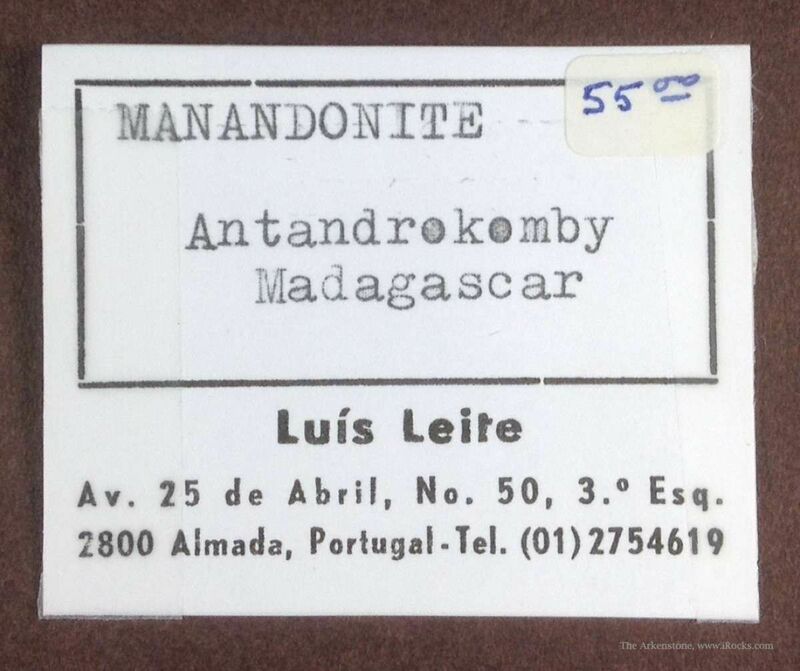 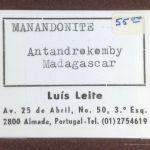 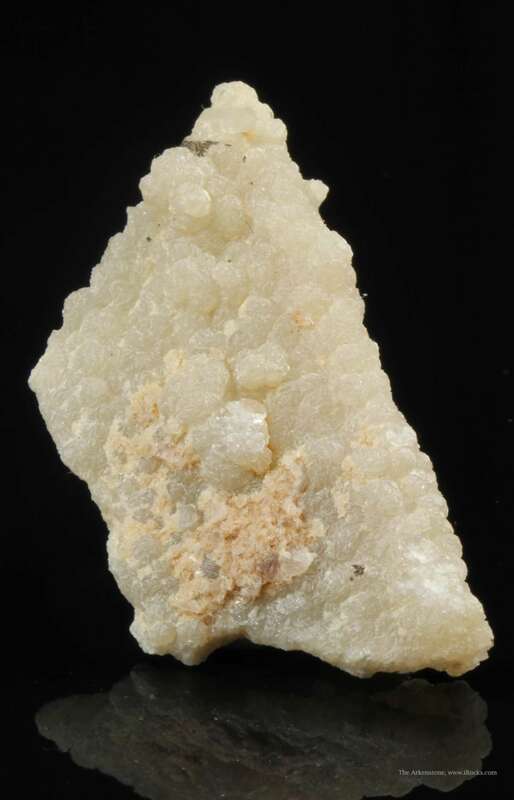 This specimen is from the type locality in Madagascar occurring in pegmatite.